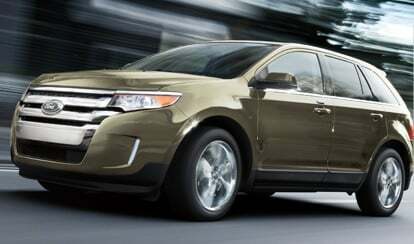 Food, clothes, houses… You can buy almost everything with Bitcoin by now, even cars. Yes, cars! And we’re not talking about little toys you can collect, we are talking about real cars. Take a look at this list of happy Bitcoiners who used their digital cash to buy a new ride and also of dealerships or virtual platforms that accept cryptocurrency for their vehicles. 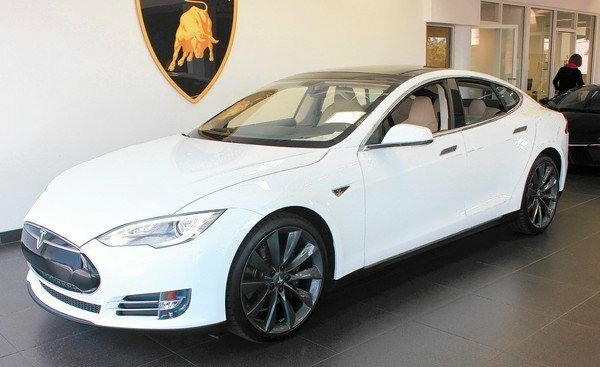 A Lamborghini dealership, located in Orange County (state of California), recently sold their first car for Bitcoin: a Tesla Model S for 91.4 BTC, worth around $103,000. A second sale to a Bitcoin user was also being processed. Sam Pack’s Five Star Ford dealership in Dallas is now accepting Bitcoin for new cars, but also Ford certified and non certified pre-owned vehicles. 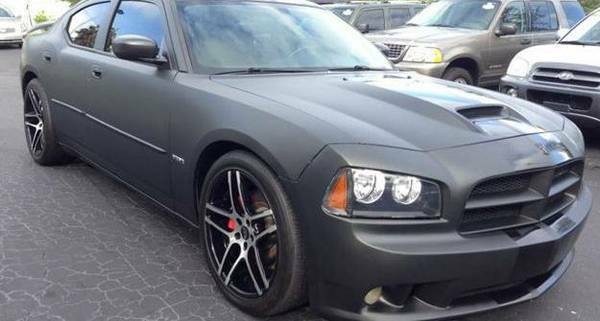 This 2007 Dodge Charger SRT8 can be yours for 260 BTC and you only have to visit the platform Bitcar to get it. The site gathers dozens of different vehicles, all in exchange for cryptocurrency. 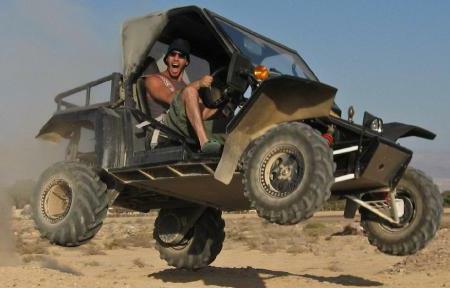 The Australian Tomcar, an all-terrain vehicle seller based in Melbourne, has been selling its cars for Bitcoin since the beginning of November. The site BitPremier.com has been selling luxury and classic cars for lots and lots of BTC for a while. 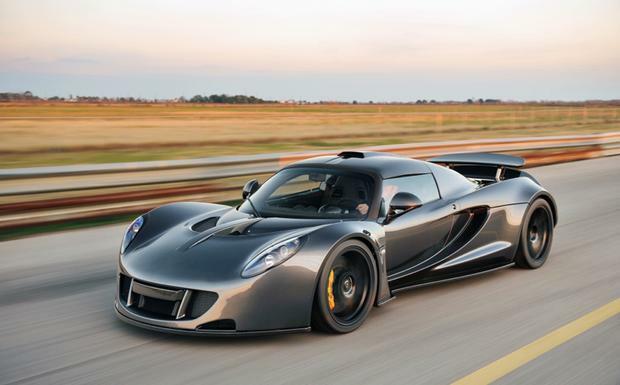 Here you can find Ferraris, Bentleys and even this Hennessey Venom GT, for the low-cost price of 1,769.99 BTC. 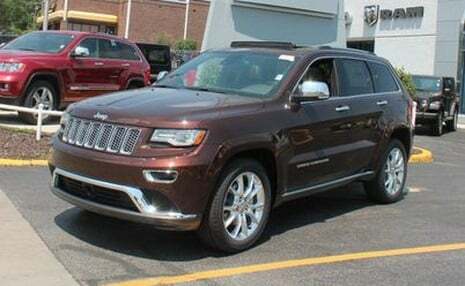 The Overland Park Jeep Dodge Ram Chrysler dealership in Overland Park, Kansas, recently announced it is now accepting Bitcoin.